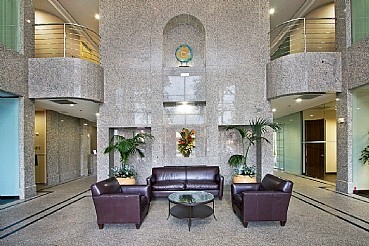 Dominion Plaza, is a 318,695 S.F. 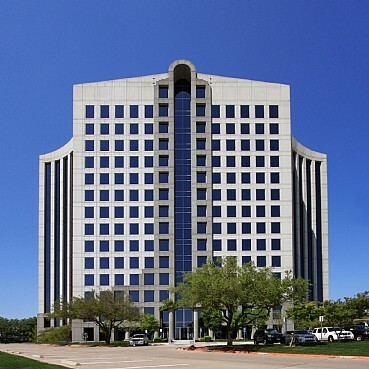 Class A office complex located on 7.86 acres of land in Dallas, Texas, just South of Plano. 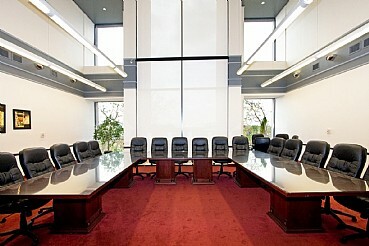 The 2 building office complex offers 3.4/1000 S.F. of parking spaces contained in four story covered parking garage plus surface parking. It is near LBJ Freeway (635), Turnpike (190), Expressway (75), Dallas Tollway, Addison Airport, Dallas Love Field Airport and 30 minutes from DFW International Airport. 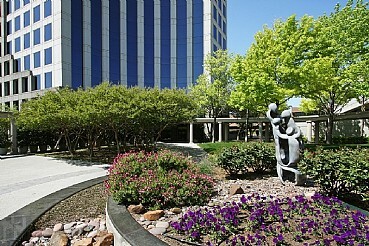 Dominion Plaza has undergone extensive renovations including enhanced landscaping, original stone sculptures and the subdivision of whole floors to modern ‘spec’ suites. THE PROPERTY WAS SOLD IN AUGUST 2016.